It would be wrong and misleading to say that usability is a single, measurable construct; instead, usability encompasses a whole host of individual considerations and dimensions. One of the dimensions is 'Usefulness'. 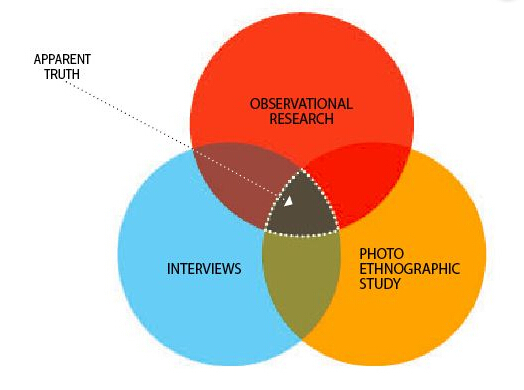 In the Handbook of Usability Testing: How to Plan, Design, and Conduct Effective Tests, Jeff Rubin and Dana Chisnell defined usefulness as, "...the degree to which a product enables a user to achieve his or her goals, and is an assessment of the user's willingness to use the product at all". Usefulness is considered by many, and rightly so, to be the crux of usability. Unless we are able to use the product to achieve our goals, all other dimensions become redundant. A product that offers ease of use, high levels of learnability, and satisfies other aspects of the user experience, will still fail to attract continued use, as there is simply no point to using or buying a product that won't allow you to do what you use or buy the product for. Conversely, when a product allows us to achieve our goals with amazing ease, we can often find it in ourselves to overlook some pretty awful things. At first, I was going to provide one or two examples of usefulness, but this dimension refers to any occasion where goal attainment is enabled. You don't have to look far to find your own examples; If you have managed to open a link to this blog or you then navigate to another page, tab, or window after, you are making the most of the usefulness of these sites and the web browser. If you are prevented from achieving either of these goals this dimension of usability is not satisfied, and you are inclined to either lose your patience or investigate other sites and browsers. As is often the case with guidelines, heuristics, and dimensions, it is difficult to tease one apart from the others. There is no point where usability ends and usefulness begins; each of the dimensions of usability are intertwined and determine user experience. However, while the other dimensions play a significant role, it would be fair to suggest that usefulness is the foundation upon which everything else is built upon. Without usefulness, you basically don't have a product anyone will need or want.